Robert Hardwick is a postdoctoral research fellow. His research focuses on understanding how different parts of the brain contribute to motor learning, on enhancing motor function using non-invasive brain stimulation, and on addressing the deficits in movement control that result from aging and stroke. 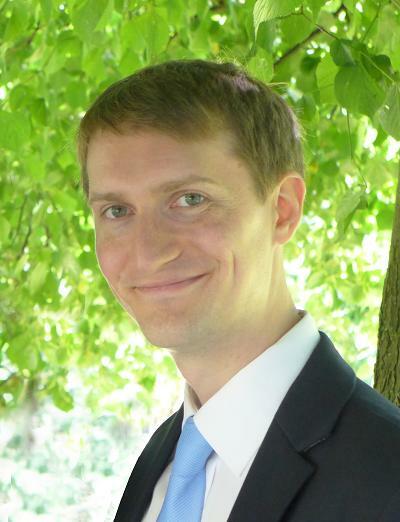 He completed his PhD at the University of Birmingham (UK) with Dr Martin Edwards in 2010, before moving on to work in the Predictive Sensorimotor Laboratory with Professor Chris Miall. In 2012 he moved to Johns Hopkins as a research fellow in the Human Brain Physiology and Neurostimulation laboratory with Dr Pablo Celnik, and joined the Brain, Learning, Movement, and Animation laboratory in 2014.